Have you tried out our mobile app? Download it for free from the Google Play store or Apple App store for your Android and iOS devices. In our constant effort to offer the best customer service, we are making it even easier to check out our shop and see what everyone is raving about! 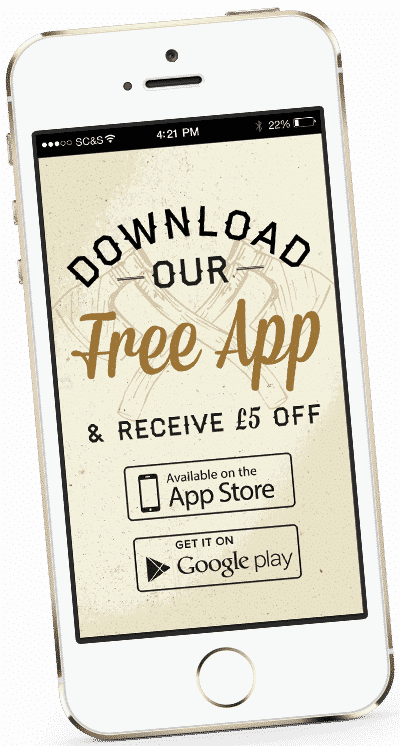 When you sign up for the first time, you’ll receive a free £5 voucher to use within the app on your next order.